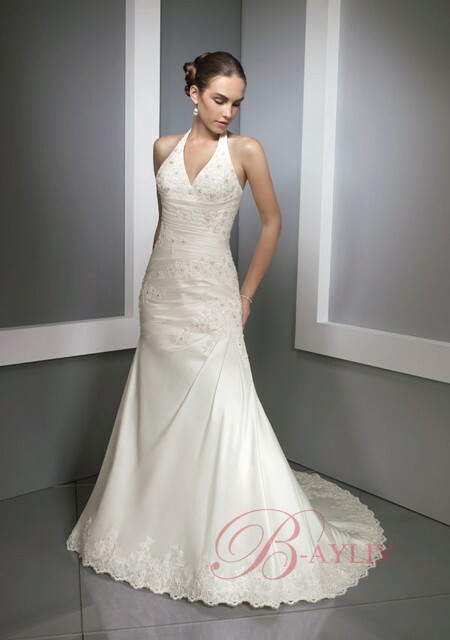 As a starting point, please make sure you have chosen your dress before buying any accessories. Little tip have a photo of your dress with you when trying things, as this will be help you match things. 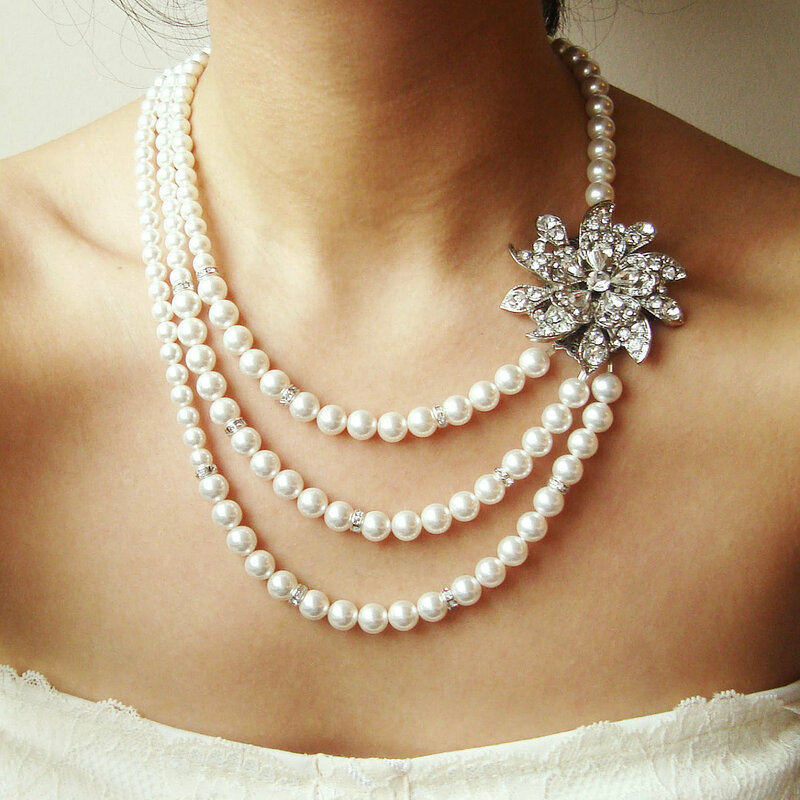 Your wedding jewellery should compliment your outfit. Don’t leave ordering all these things at the last minute as you may have to order them and you will want to try them on all together with your dress. I would suggest at least 2 months in advance. Remember to tie in your hair accessories too, these should all match your dress. Delicate necklaces go with delicate fabrics – Heavy necklaces suit thicker fabrics. 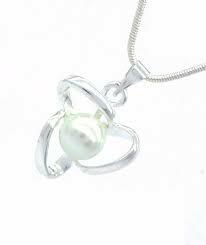 Don’t forget the bridesmaids jewellery, this maybe a nice gift for them.